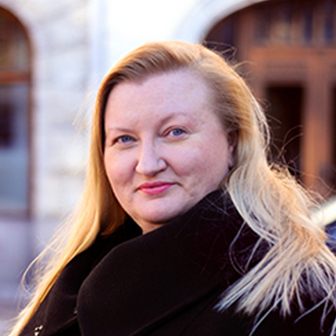 As the proud child of two Finnish IT pioneers, Sirkku, our country lead for Finland, spent her childhood playing with punch cards (google it, kiddo…). She loves to solve problems while raising brands and cats. Sirkku is not a typical Finn: she talks…a lot.